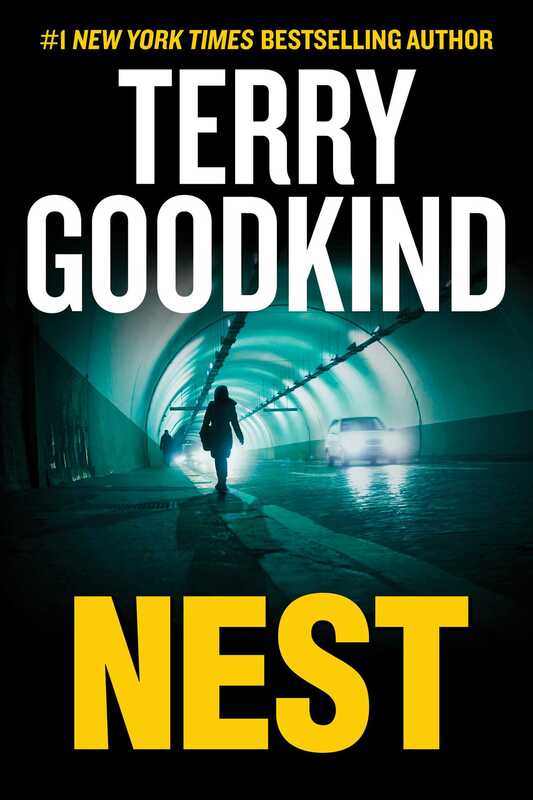 #1 New York Times bestselling author Terry Goodkind returns with a provocative, page-turning walk among evil. What if you could see evil? What if evil could see you?